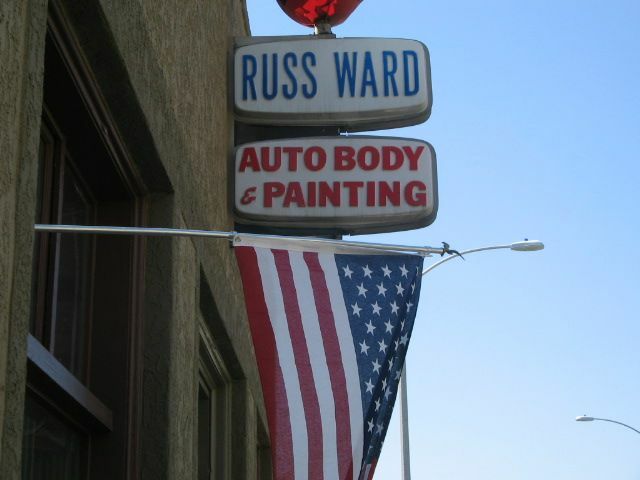 Russ Ward started our family’s business in the late 1950’s and we are still going strong. 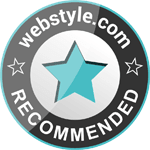 We operate our business with a dedicated team to help you with your automotive needs. With a high commitment to customer service and automotive detail, we are able to meet and exceed your expectations. We are the choice for a new generation of consumers and insurers. We also provide award winning restoration to your classic car and customization to new cars too! We buy cars. Call for details!